Creativity and collaboration: REDspace expands in Halifax, Nova Scotia | Nova Scotia Business Inc.
REDspace is a full-service digital studio specializing in mobile, web, video and gaming for media brands and networks including Turner, NBC, FOX, Viacom, and Sony Pictures. 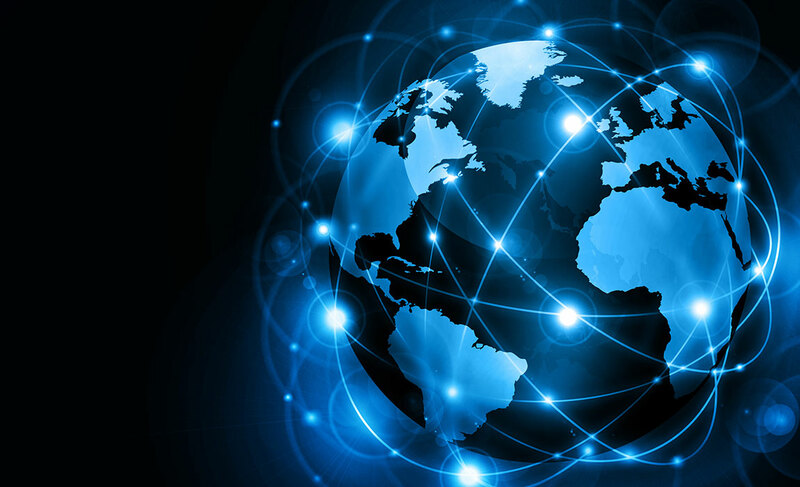 The company provides new ways for clients to deliver interactive experiences to users around the world. On the heels of REDspace's announcement to grow their office in Halifax, we caught up with the team to discuss why Nova Scotia makes sense for their business. Q1. 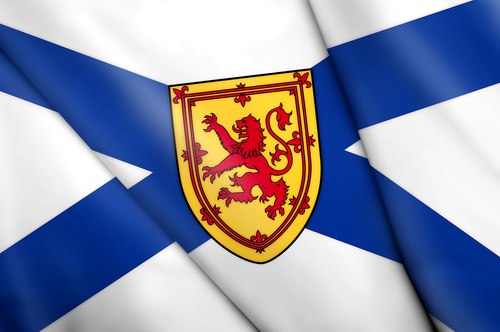 Why is Nova Scotia the right place for your business? A: REDspace’s founder and CEO had established a number of key relationships while living and working in Boston that he was able to leverage when he moved back to Nova Scotia and started REDspace. Now, with 99% of our clients living outside of the region, the company realized the type of innovative work we do is possible from anywhere and we’re happy to do it from home. 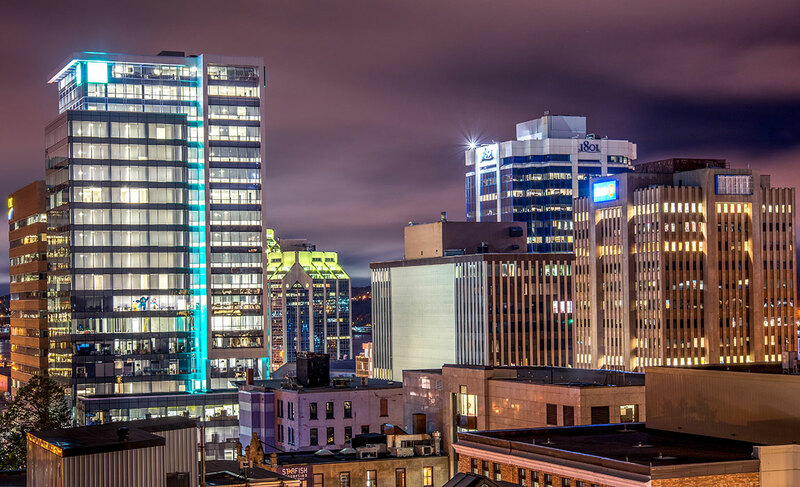 Nova Scotia has a highly-engaged regional government and business community that support us through ongoing growth and help share REDspace’s story with the world. Q2. What aspect of the ecosystem in Nova Scotia are you most excited to tap into? A: The region has a density of renowned universities and colleges, resulting in a large pool of talented, passionate professionals with fresh ideas ready to enter the workforce. REDspace has been fortunate to benefit from this year after year, through partnerships with educational institutions like the Nova Scotia Community College (NSCC). We continue to work alongside the College to help shape programs to meet the needs of the ever-changing tech industry. Partnerships like these are instrumental in our business. Together, we’re investing in growing a world-class talent pool here in Nova Scotia by tapping into new opportunities with these institutions as our business and industry evolve. Q3. What’s the best thing about doing business here? A: There’s a creative, collaborative spirit and calibre of people that are unique to our region. Our top quality educational institutions and the amazing government support and programs give REDspace and other export-driven businesses a leg up on our competition. 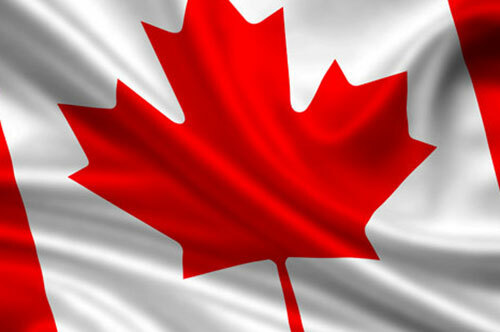 All of these qualities are key when helping customers in international markets, and make the Maritimes stand out. REDspace is part of Nova Scotia's growing tech sector, which attracts globally-competitive businesses and top talent. Want to stay in the loop with sector updates? Subscribe to our e-newsletter, The Insider.